Healthy Living Medical Supply is a locally owned, Detroit-based company, and a leader in the healthcare supply field. We specialize in helping people who are living with diabetes. 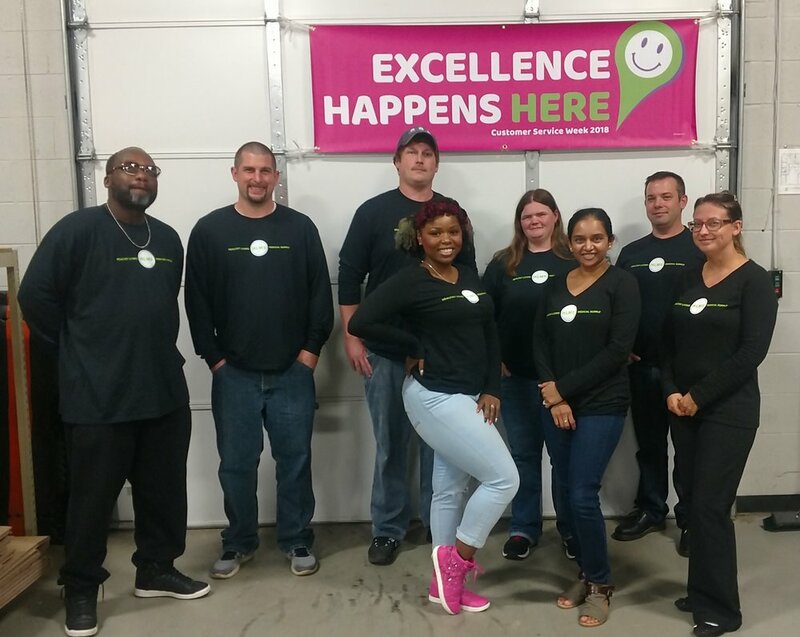 Our team is dedicated, compassionate, and knowledgeable, brought together by our mission to help all members thrive through extraordinary customer care. We aren’t just a supply provider – we’re an active and engaged participant in the patient care team. Help us make a positive impact on the lives of our members who are living with diabetes! We are always looking for talented and caring people! Insulin Pump & CGM Processing Specialist - View the job description. Urological Supply Processing Specialist - View the job description. Customer Care Agents - View the job description. Apply by sending a resume and cover letter to careers@myhlms.com. If you don’t see a job that matches your interests and experience, please send your resume and a cover letter of introduction to careers@myhlms.com, and we'll store your information should our needs change in the future. Work with us and you’ll help improve the Healthy Living customer experience in new and creative ways. You'll join a fast-paced environment that will engage you in interesting and challenging work to help improve the lives of our members living with diabetes. We are also committed to pushing the boundaries of what a hardworking yet playful culture can accomplish. Here, you will hone and grow your teamwork skills, communication expertise, and problem-solving capabilities. At Healthy Living, we offer a full range of benefits to our employees, including health, vision, and dental insurance, and a 401(k) retirement savings program with a company match. 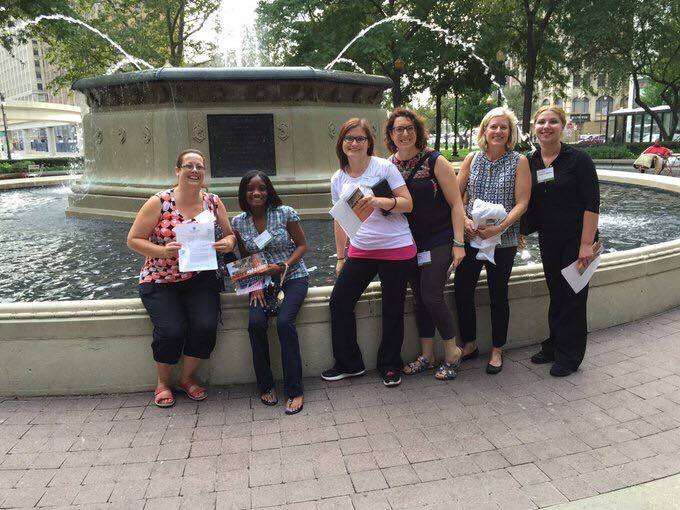 Team input is often and readily sought out to help shape the direction of Healthy Living as a whole. Since our greatest focus is providing outstanding customer care, we intentionally take care of our employees who care so well for our customers. 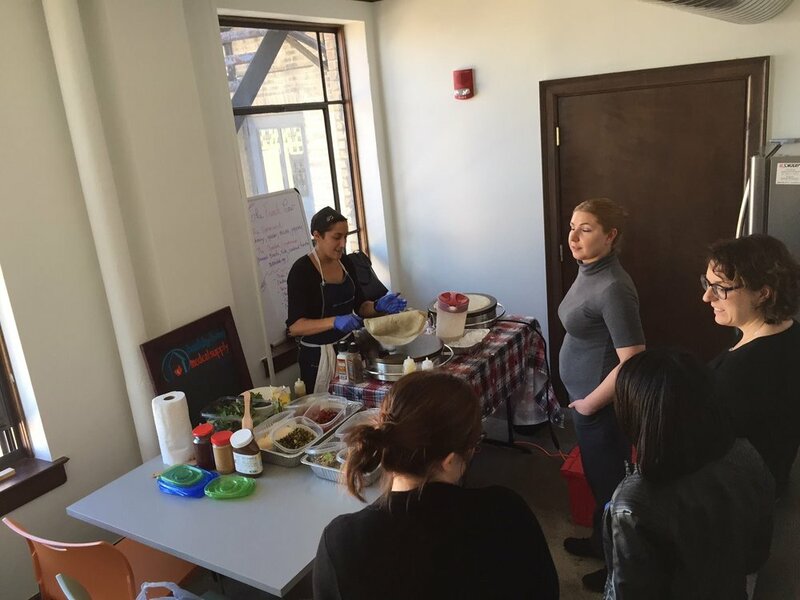 We do this in a variety of ways, including lunches from Detroit eateries, fresh fruit and healthy snacks every week, fresh coffee daily, an occasional smoothie bar, and an exercise room. For fun, we have a pool table, bubble hockey, fussball, onsite happy hours, and company parties and dinners for special events. We have also started Detroit Experience meetups where our team periodically gathers for dinner at interesting locales around the City. 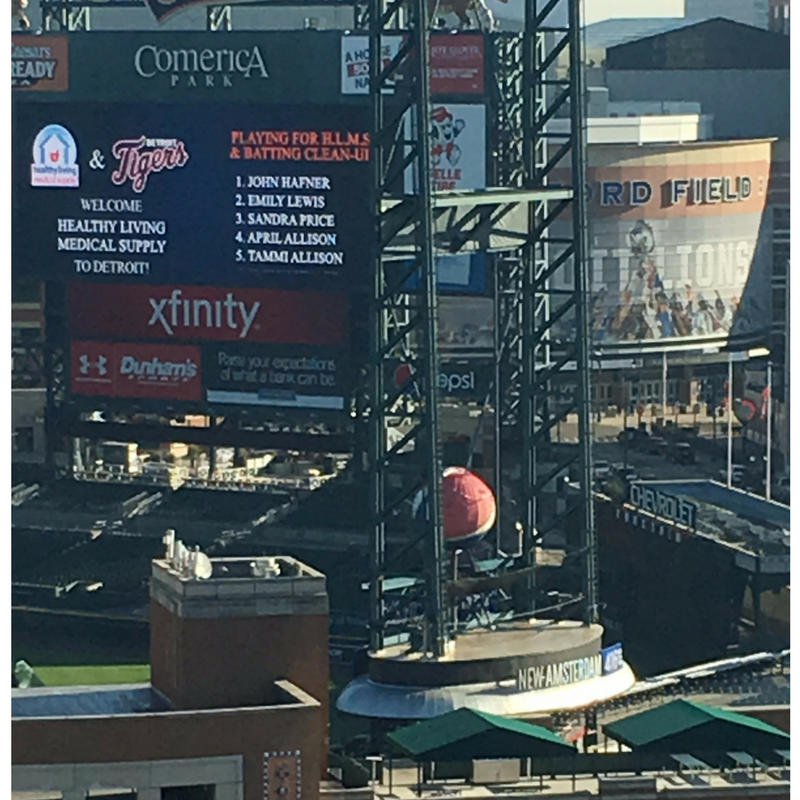 Healthy Living has season tickets to the Detroit Tigers (Comerica Park is right across the street), and tickets are frequently offered to employees. 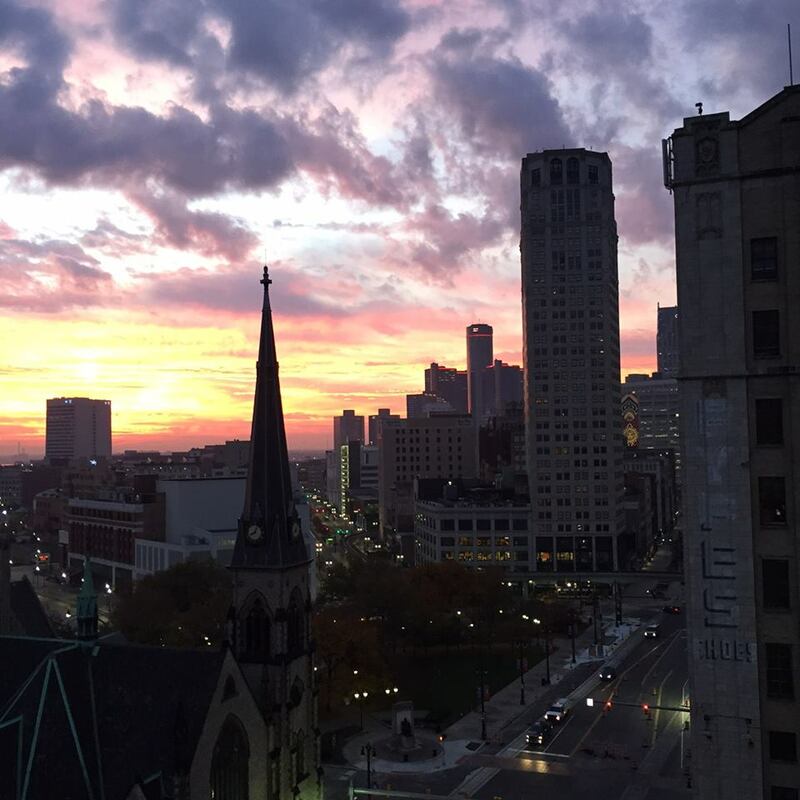 We also have an awesome view of the City from our 11th floor office on Woodward Avenue in Downtown Detroit with lots of natural light. We provide an innovative employee recognition platform, where all team members are encouraged to acknowledge stellar work through the distribution of micro-bonuses to colleagues. And to keep it simple, most of our internal communications and banter is done on Slack, a place for team messaging and file sharing. Our Detroit team this Customer Service Appreciation Week! Our Troy Team, Customer Service Appreciation Week! Sherece, Player of the Week again! Maya Angelou quote we love on the wall. Leo & George K @ Mike's Pizza Team Event. Matt and Brian - ready for the game! Our newest employees, Marissa & Brandon. Riding the QLine to an HLMS dinner event. Rickelle & Mario on the QLine. The Palms Building - our home. Our newest game - bubble hockey! A little holiday spirit at the front desk! A special lunch from French Cow Crepes. George at Ned's food truck! Davy Jones batting, 1911 Opening Day. A group shot from early 2016. Ben joined the team last summer. Long-shot of customer service desks. Our suite through the front doors. George back in the warehouse. Watch out for the HLMS pool sharks! A little Thanksgiving art to decorate. BBQ lunch prepared by George! A company lunch from Ned's food truck.